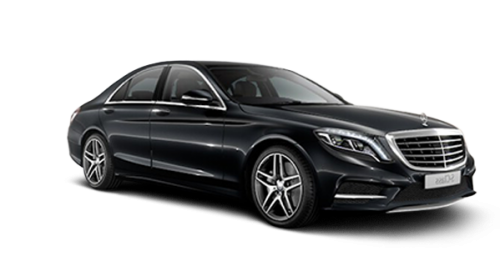 if you are looking for best quality Car service to Logan airport, then Master Livery Service providing professional and cheapest car service to Logan airport and its surrounding areas. We also provide a secure and safe car service to Logan airport. Master Livery Service picks up you from your destination like hotels, airport or home. We know the importance of time, therefore we always provide car service to Logan airport on-time so you don’t miss your flight or don’t get stuck waiting for the car at the airport after a long journey. When you confirmed your booking with car service to Logan airport, our team members collect all the information about the flight timings such as takeoff and landing. Our team will manage all information and further pass the instruction to our chauffeur about the schedule of flight and your pickup time accordingly. We make sure that our transportation services are so much ready whenever you need it. Every vehicle used by car service to Logan airport is fully maintained and visit the scheduled workshop for its regular checkup. This practice makes ensures us that no vehicle has a fault which can beg you for any delayed in your arrivals. Due to any cause of nature, your ride unable to take you further to your destination, then our stand by vehicle will pick you from the spot and will make sure to meet the targeted arrival time. It is our chauffeur responsibility to take care of the interior cleaning, comfortable level, and friendly environment. 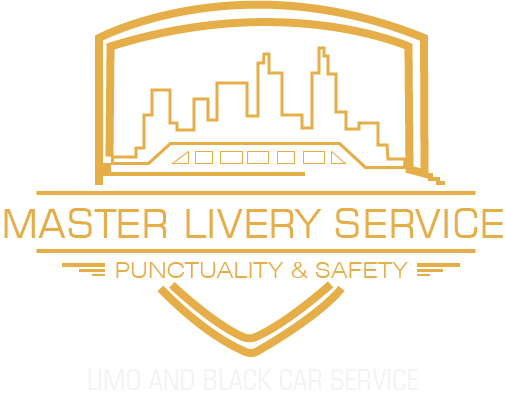 Livery Service’s offered the multiple choice of vehicles where you can choose from the best cars like Stretch limousine, SUV, Van, and Buses. You can also choose the ride as per the number of passengers with their baggage. Sedan Cars are comfortable for 3 passengers, Chevrolet accommodates up to 7 persons and luggage. Limousine, Van, mini-van and Bus are comfortable to 8 to 55 persons. Moreover, we have a GPS tracking system installed in each vehicle. You will also find compatible services which will fascinate your ride till your destination. And you definitely wish for the little longer ride at the end. You can get better spaces into the car service to Logan airport and also large space available for your luggage. We take good care of chauffeured driving and criminal background and documents. Provide special training to our employee for all serving field especially chauffeur who will give you ride to Logan airport. Before leaving our vehicle they will make sure that you have not left any belonging in the car. Unfortunately, if you forget luggage in the car, don’t you have to worry about that, the team will be kept safe till you showed up by finding it. Customer care services are our top priority if you want a top quality car or limo service to Boston Logan Airport we make it easy for you. Reserve your car service to Logan airport from any place using our online platform. We are ready to serve our services 24 hours a day and 365 days a year.